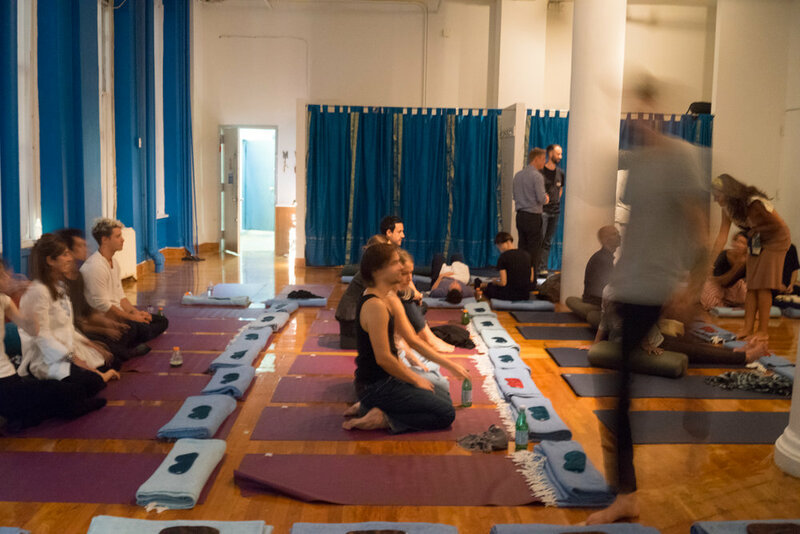 Uplift 010, Sound Therapy, featured acclaimed sound therapist and researcher, Alexandre Tannous and took place at Twisted Trunk Yoga. 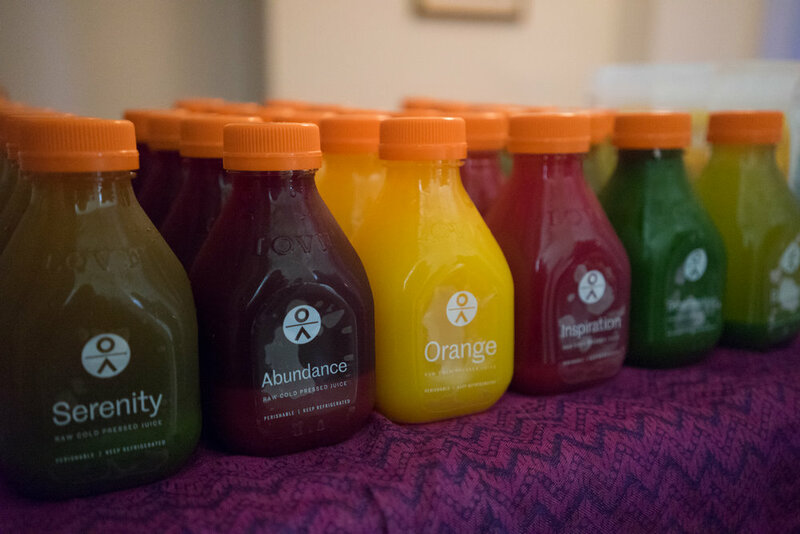 Upon arrival, guests enjoyed fresh juice and snacks from Organic Avenue. Alexandre then gave a short talk on how to properly use the consciousness-altering properties of sound to promote profound inner changes and healing. 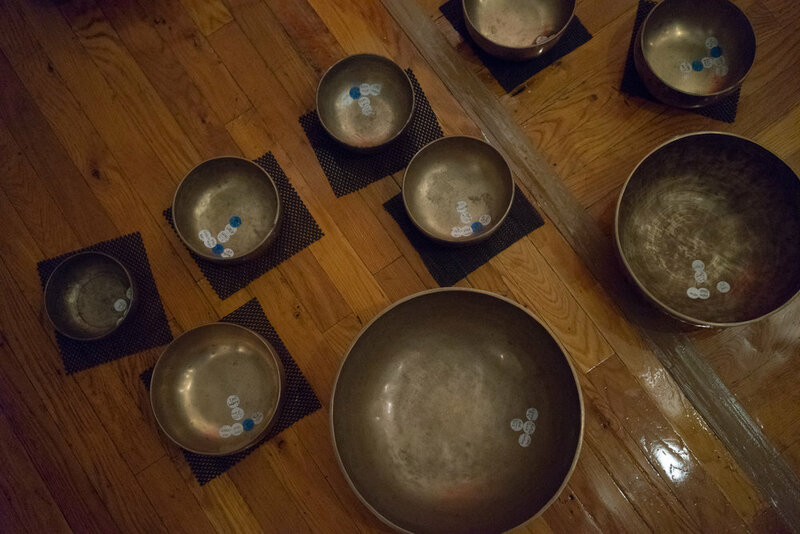 His material is based on fieldwork for 17 years in over 40 countries around the world, scientific studies, and on data collected from his sound therapy work with thousands of individuals. Following the talk, guests settled in, covered their eyes with silk masks from Oosilk, and experienced an incredible sound meditation. Alexandre Tannous is as an ethnomusicologist, sound therapist and sound researcher. He has been investigating the therapeutic and esoteric properties of sound from three different perspectives - Western scientific, Eastern philosophical, and shamanic societal beliefs - to gain a deeper understanding of how, and to what extent, sound has been used to affect human consciousness. This search has led him to the intersection where art, science and spirituality meet..